	Maximum sightseeing with minimum travelling time. 	Enjoy daily American breakfast at the hotels. 	Stay at conveniently located hotels. Explore the pristine North New Zealand. 	Stay 02 nights in Auckland & The financial capital of New Zealand. 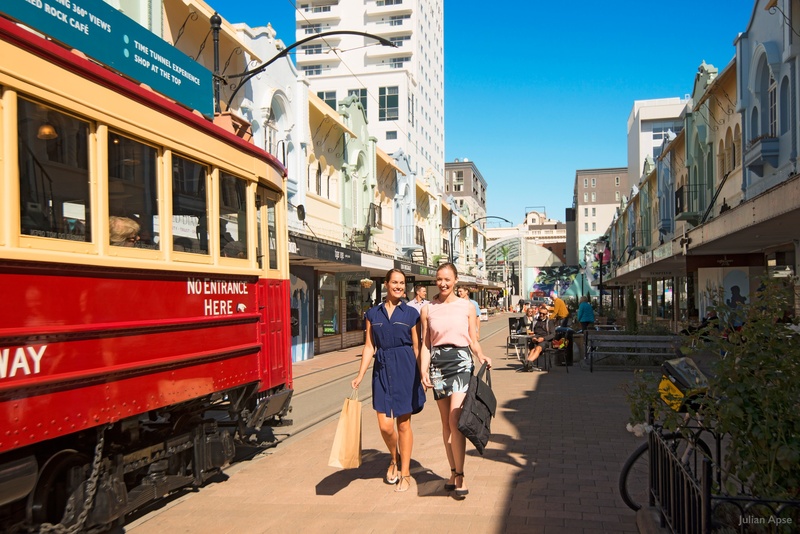 Enjoy a city tour of Auckland. 	Stay 02 nights in Bay of Islands. 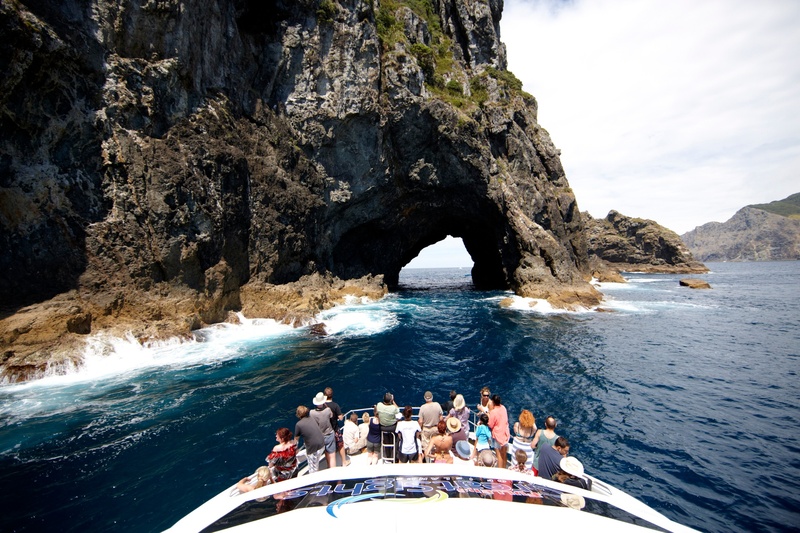 	Do the Cape Brett Hole in the Rock Cruise in Paihia. 	Stay 02 nights in Rotorua & the Thermal City! Enjoy a farm visit and sheep show at Agrodome. Wander around bubbling mud pools at Te Puia. 	See the Pohutu Geyser which can erupt up to 30 meters. Enjoy the popular Maori Cultural show. 	Visit the Rainbow Springs Nature Park to see a number of native birds. 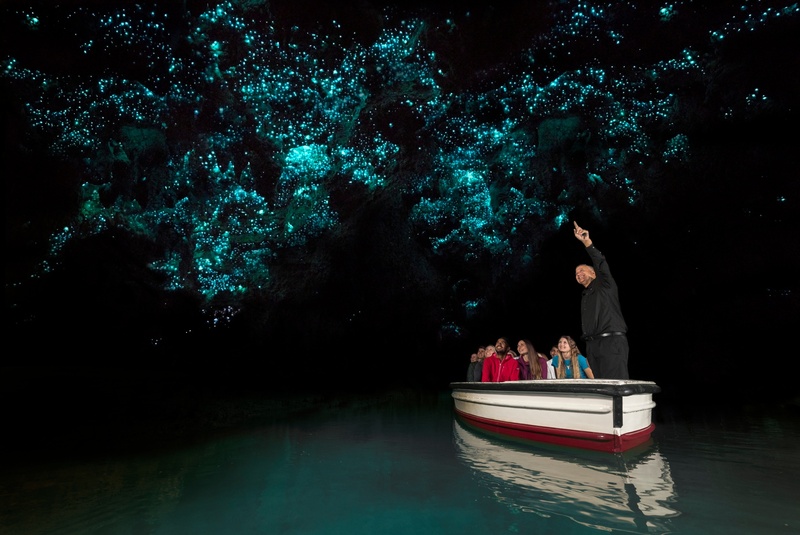 Visit the world famous Waitomo glow-worm caves. 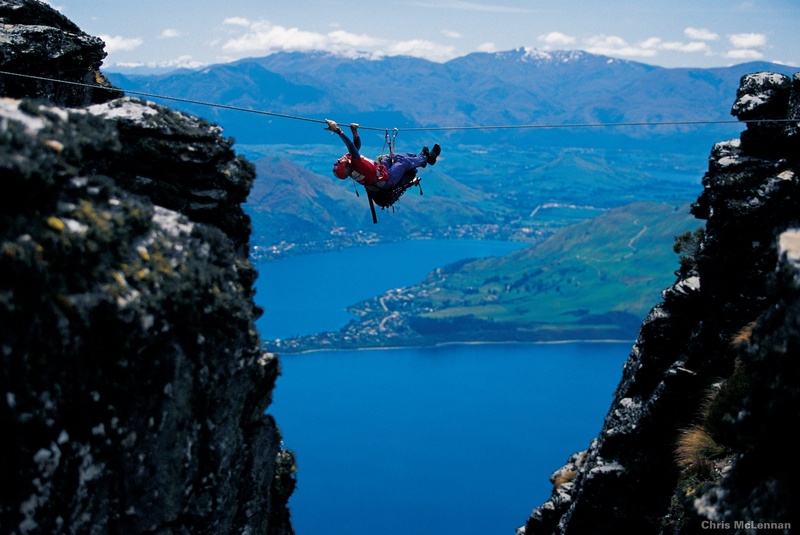 	Explore the scenic South New Zealand extensively. 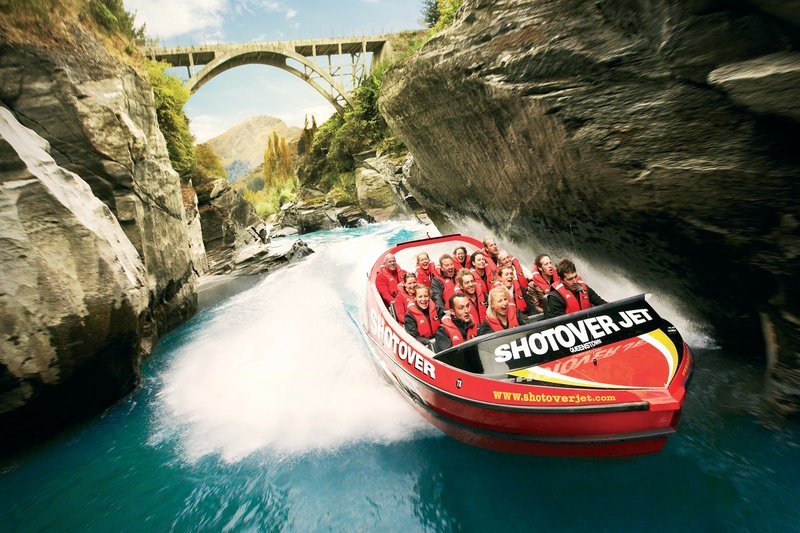 	Enjoy 04 fun filled nights in Queenstown & the adventure capital of New Zealand. Do the Gondola Ride in Queenstown. 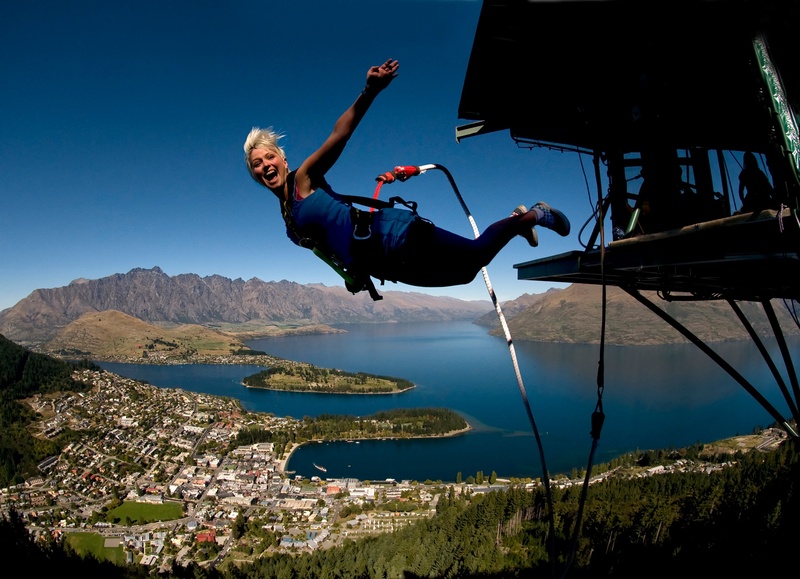 	Do the Luge ride in Queenstown. 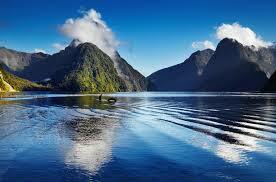 	Cruise on the beautiful Milford Sound right up to the Tasman Sea inclusive of lunch. 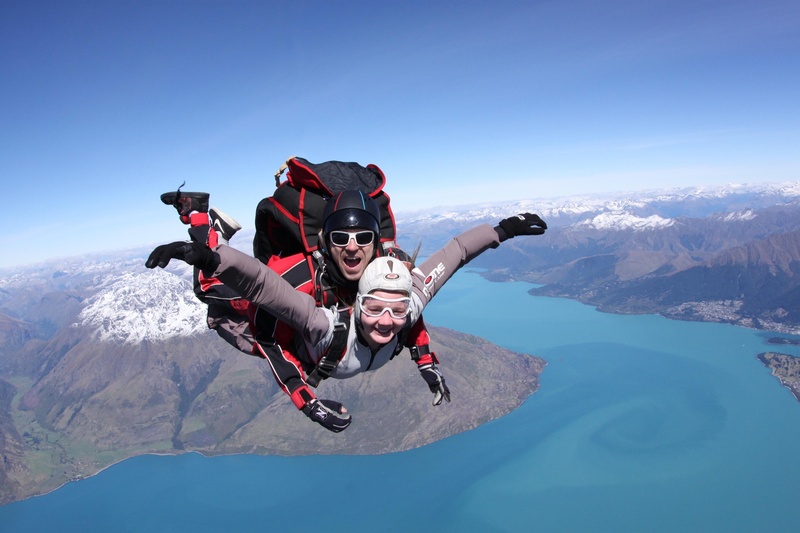 	Stay 01 night in Wanaka. 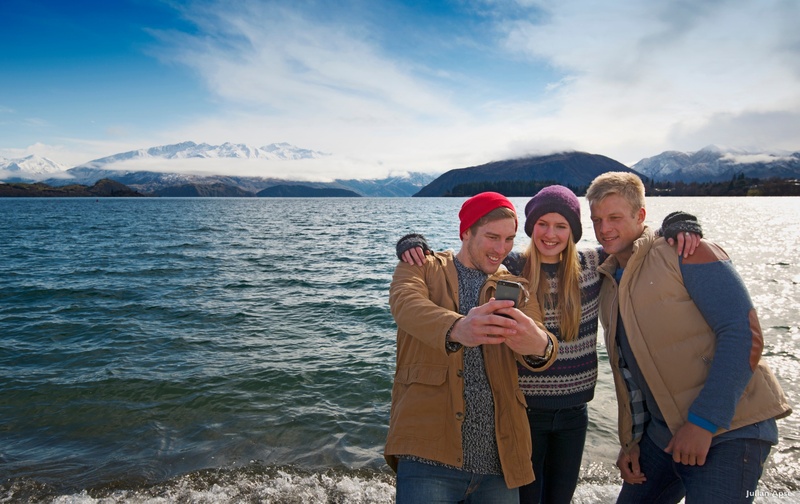 	Visit the Puzzling World in Wanaka. 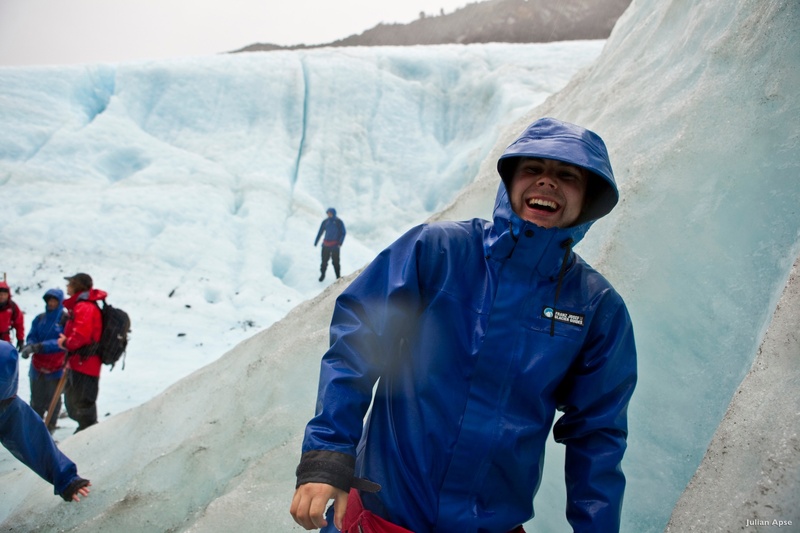 	Stay 01 night in Franz Josef Glacier. 	Explore and stay 01 night in Christchurch.